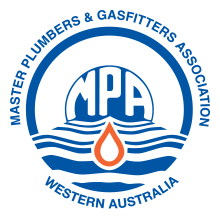 Superior Plumbing is the leading provider of plumbing and gas fitting services in Fremantle. We have over a decade experience working with both residential and commercial customers, and provide one of the area’s most comprehensive solutions – from blocked drains and leaking taps right up to complete bathroom renovations. Our professionally trained servicemen are prompt and friendly, and are equipped to respond to any plumbing emergency 24 hours a day, every day of the week. We take pride in everything we do, and our customer service record is second to none. No matter how big or small your job, contact Superior Plumbing Drainage and Gas today. There is nothing worse than facing a plumbing emergency in your home or business, especially when it’s after regular hours or on a public holiday. Maybe a toilet is blocked or you suspect you may have a gas leak. These are definitely not issues that can be left until the morning or after the weekend. 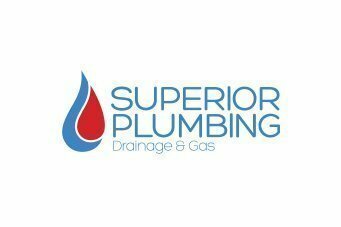 Superior Plumbing understand the importance of quick, efficient and effective plumbing and gas services. As a result, we are available to fix your problems 24 hours a day, 7 days a week, every day of the year (even Christmas and Easter). As an added bonus, we do not charge extra for our emergency call outs, no matter the time or day. Instead, we offer a fixed flat rate, meaning you don’t have to worry about unexpected costs. 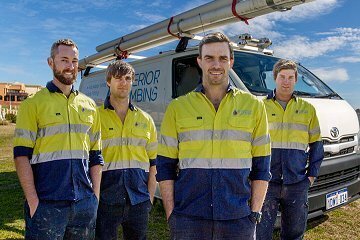 So think of us when you have plumbing emergency – our friendly, highly trained servicemen will have it fixed in no time! We can also provide advice about common issues such as water reticulation, sewage extensions and commercial and industrial fit outs. 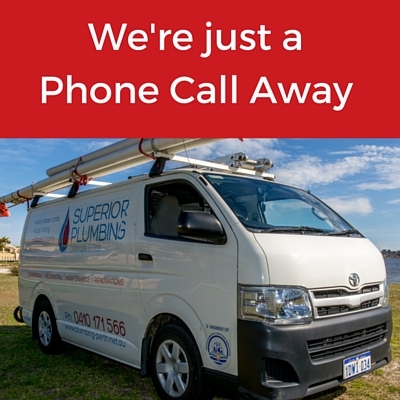 Superior Plumbing are your local and most reliable plumbing company in Fremantle. All of our work is fully guaranteed, insured, covered by warranty and carried out by licensed, trained professionals. We always turn up to your job fully equipped to be able to solve your issue. Our prices are fixed rate, meaning that you won’t be surprised by any hidden “extras’ at the end of the job, and we offer credit card, cash and eftpos facilities, making payment easy. We offer a free, no obligation quote at the beginning of the service, and will complete the job to your satisfaction, every time. Don’t trust your plumbing and gas jobs to other less professional plumbing companies. Contact us today and find out why we have thousands of happy customers in the Fremantle area. We understand it can be stressful having plumbing or gas issues, especially ones that could effect you, your family or the running of your business. Our pride in our work is only matched by our determination to make your experience as smooth as possible. This is why we offer our 100% money back guarantee if you are not fully satisfied with our work. The Superior Plumbing’s servicemen are highly trained professionals who will respect your time and your premises. They will turn up on time, with the right tools and materials required, and solve your issue to your satisfaction. They will also ensure they don’t leave dirty footprints in your property, and will clean up any mess made during the job. The thousands of happy customers throughout suburbs of Fremantle and Perth attest to our absolute professionalism and the importance we place on total customer satisfaction. Contact Superior Plumbing and see how we can help you.